It has now been nearly 2 years since my Year 11 Leavers Prom, an event that I admittedly approached with apprehension and even a little fear! I was never one for parties and even now I'm a little shy, so I entered my school hall which had been transformed in a matter of hours with butterflies in my stomach. However, by the time it was over I was wishing that it wasn't as despite my anxious thoughts I had an amazing night. Since prom season is coming up quickly (alongside exams...eek!) 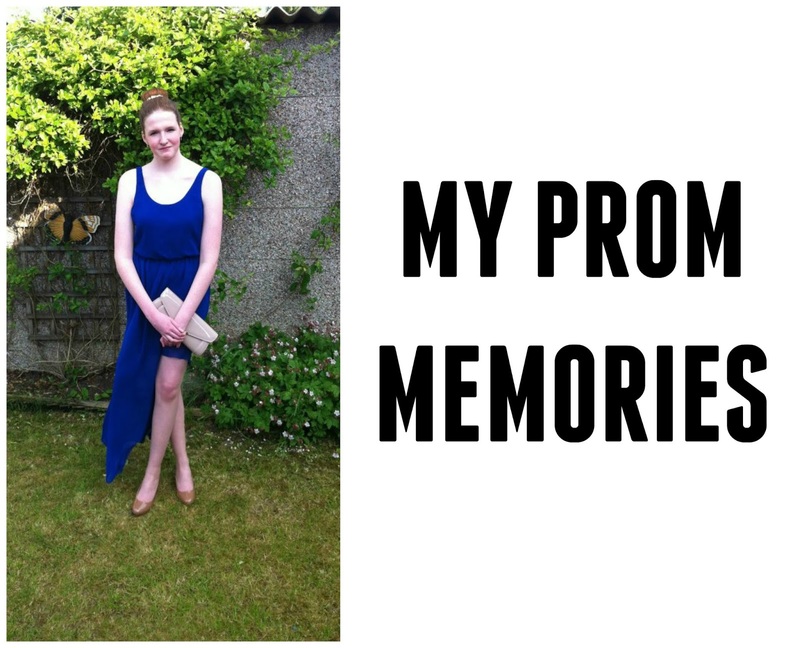 I thought I'd share a few memories from my prom, I'm surprised I remember so much of it as I have the worst memory ever! One of my favourite memories from the night has to be when everyone, even the teachers, were all dancing along to Gangnam Style. It was an incredible moment for where the first time I looked around the room and it felt like everyone was equal. We all mixed together throughout the night instead of sticking to our usual friendship groups, any bad feelings or grudges disappeared over the course of the evening. I think that's what made the night so special, no one was better than anyone else, we were all simply there to enjoy ourselves and say goodbye. At my prom we had a photobooth which had to be one of the best ideas ever and there was always a queue of people lining up outside it to take some snaps. I still have my pictures somewhere and despite the fact that I no longer talk to the friends in the photos I will definitely treasure them forever. It was an amazing idea and if you are helping to organise your school prom then I'd definitely recommend putting the idea forward, having those photos to remember the night is really nice. Another one of my favourite memories has to be when a band, made up of some of the boys from my year, played music for everyone. No one had any idea that these scruffy boys played in a band together and it was really nice to dance along to music played by the people that you had shared a classroom with for 5 years. I have so many good memories of the night but of course like most people I'd imagine at their prom I did shed a few tears! It was a really special night despite my fears, I've come away with some amazing memories that will last forever, I better stop now though before I start getting too emotional! 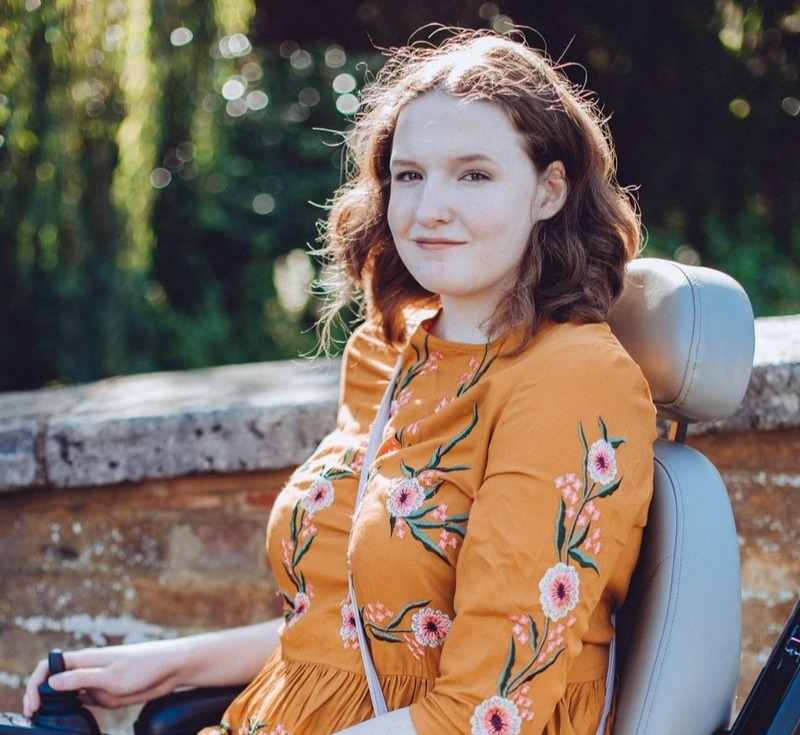 If anyone is wondering my dress is from New Look, of course you can't get it now as it's been 2 years but I'll continue to stand by my statement that New Look is one of the best places to get a prom dress. That was the first and only dress I tried on and I knew it was the perfect one for me, the best part is it didn't even cost £30. If you're on a budget then definitely get yourself to New Look and pick up a fab dress for a low price, that way you'll snap up a dress that you'll be able to wear again and again as well! I'm really loving some of the more vintage prom style dresses at the moment personally, there are tons of new styles to pick from on the website though so why not save yourself some pennies and take a look! Let me know in the comments below about one of your favourite prom memories if you had one! If you haven't had your prom yet then why not let me know what you are most looking forward to about it. My brother has his prom this year and I'm quite looking forward to seeing him all dressed up! I love your dress! It's just so beautiful!